As temperatures drop, many families tend to spend more time cooped up indoors rather than enjoying their backyard. Although it might seem more comfortable inside the house, adding a fire pit can give your outdoor living space a cozy upgrade that allows you to use it longer during the year. 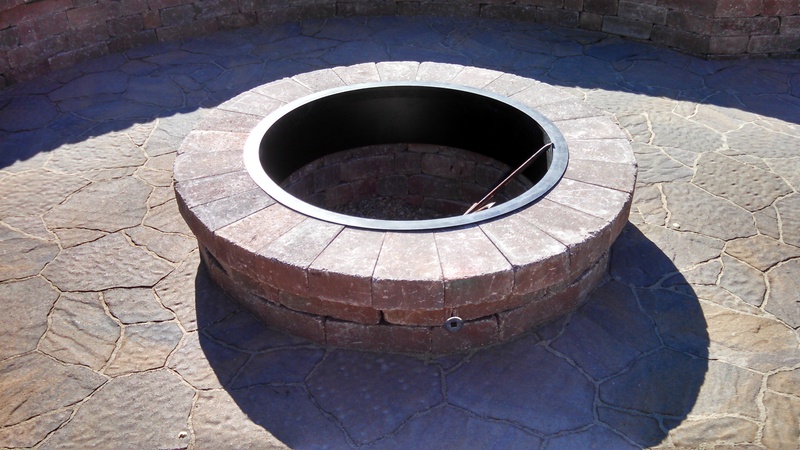 If you’re unsure about adding a fire pit to your landscape, consider how your family and friends can benefit from this attractive addition. By providing warmth and illumination, a fire pit can extend your outdoor season even as temperatures continue to drop. During chilly evenings, you and your loved ones can gather around a warm fire, sharing stories or drinking hot cocoa. Fire pits also provide a beautiful reason to host parties or neighborhood gatherings. If you’re a social butterfly and love to invite the neighbors over, a fire pit can help you keep the party going throughout the year. Many home buyers love the look and functionality of these beautiful features. A roaring fire can help these individuals feel more at home and increase their interest in buying your house. As a result, fire pits can increase the value of your home. Even if you don’t plan to sell the house for a few more years, installing a fire pit now can ensure you receive an incredible return on investment when the time comes to sell. Fire pits are also incredibly versatile, so you’re sure to find one that fits your home’s appearance and décor. Even if you have a small backyard, there are fire pits designed to seamlessly fit into any size and style. You can also choose from a variety of fuel options to ensure the feature accommodates your needs and preferences. Choose from natural gas, propane, and traditional wood-burning fire pits to find the one that’s right for you. 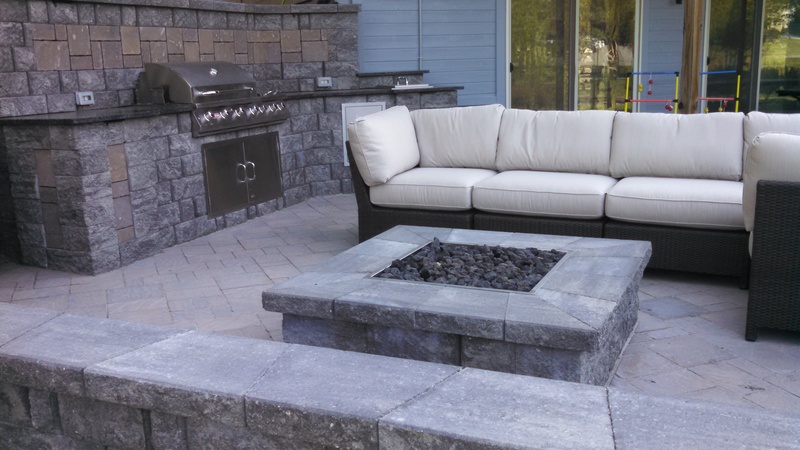 When you want to revamp your outdoor living space, consider installing a fire pit to enjoy its many benefits for your home and family. At Dreamscapes in Lincoln, NE, their team offers top-notch products and landscaping services to transform your backyard. With more than 30 years of experience, their landscape contractors can even provide custom stone walkways and sitting areas. To receive a free estimate, call them today at (402) 421-7496. You can also view their portfolio online. Other Announcements, Events and Deals from Dreamscapes, Inc.